Our comprehensive middle school science program equips students with everything they need to create a cleaner and healthier world. 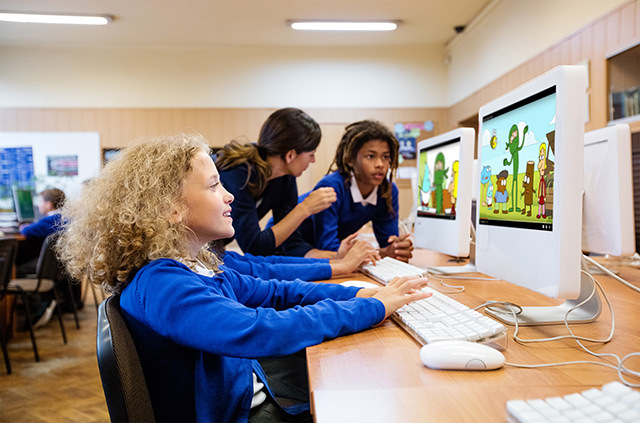 Designed using the Next Generation Science Standards (NGSS), Green Ninja’s middle school curriculum helps students discover the relevance of science in their lives. 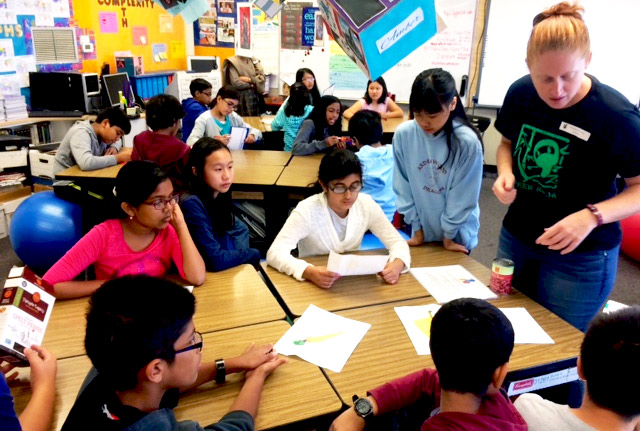 The materials aim to engage middle school students in science through personal inquiry and action. Students find science meaningful and relevant by solving real-world problems and deepening connections to the environment. 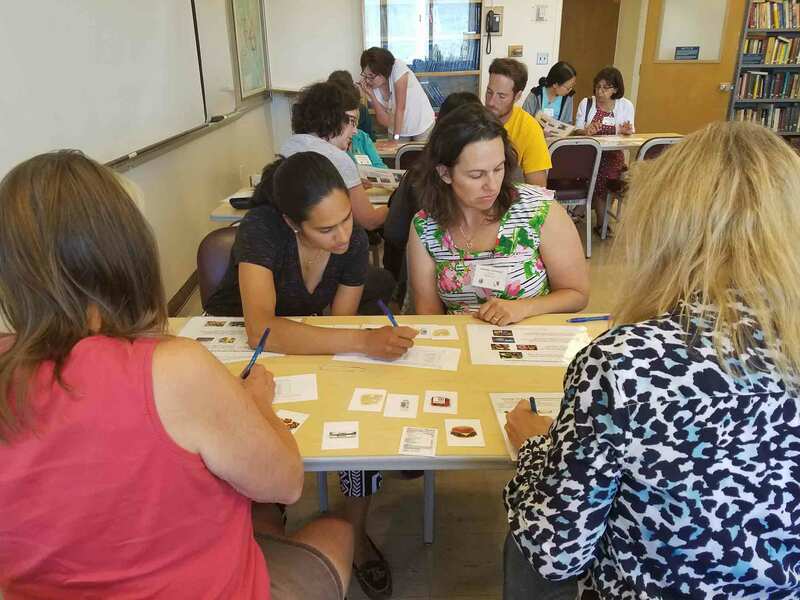 We help teachers expand their content knowledge and refine their NGSS teaching practice through built-in support in our lessons, formal on-site or remote training, or through one-on-one coaching. Hands-on activities are a regular part of every Green Ninja classroom, and we offer science kits so that teachers have the materials they need to make science come alive for their students. Thanks for visiting Green Ninja. We’ve spent a lot of time thinking about how to engage students in the science classroom, and I think we’ve created something pretty special. In our curriculum, students get the opportunity to use science and engineering to solve real-world environmental problems that they care about. 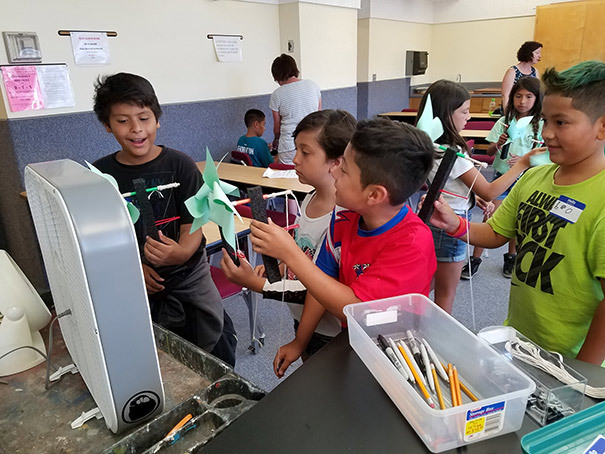 The result is that students develop a stronger interest in science, a deeper connection to the environment, and improved confidence in their own abilities to create meaningful change. These are important steps towards helping students see themselves as leaders in their own home and community. I invite you to look around at what we’ve created and let us know how we can help. 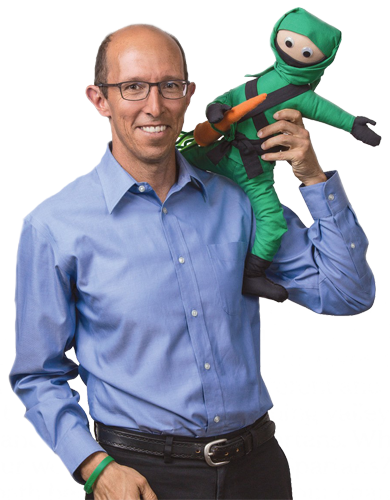 Founder and Director, Green Ninja Inc.
Green Ninja curriculum provides the accurate and necessary science behind climate change basics where other curricula fall short or are sugar coated. I saw the confidence level of my students rise as they became more comfortable making mistakes and learning from them. Subscribe to our Newsletter to get the latest Green Ninja news including updates on new features and upcoming events.